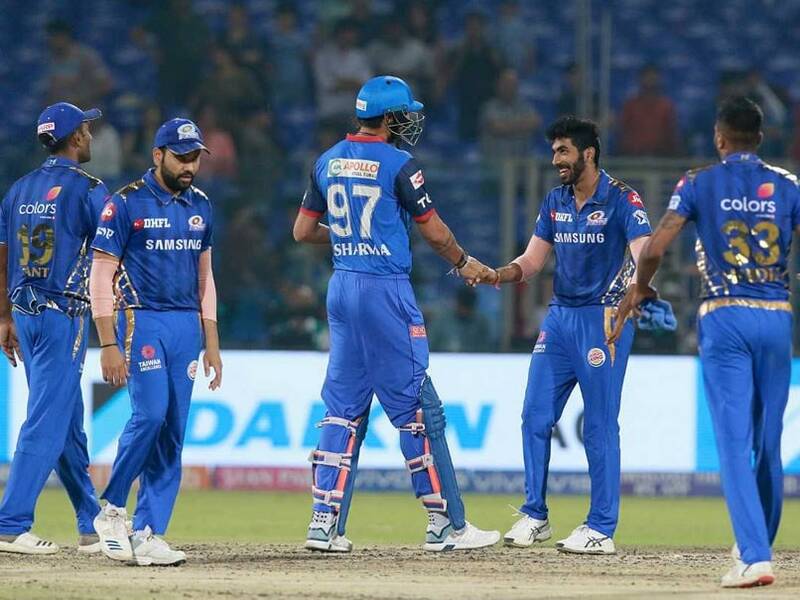 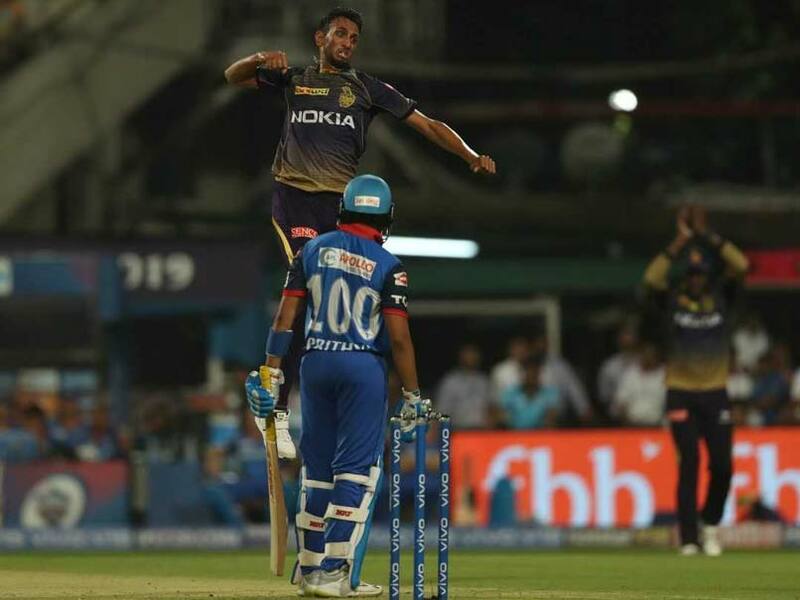 Mumbai Indians defeated Delhi Capitals by 40 runs to avenge a 37-run defeat that they had suffered in the home-leg earlier in IPL 2019. 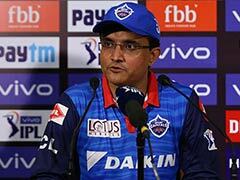 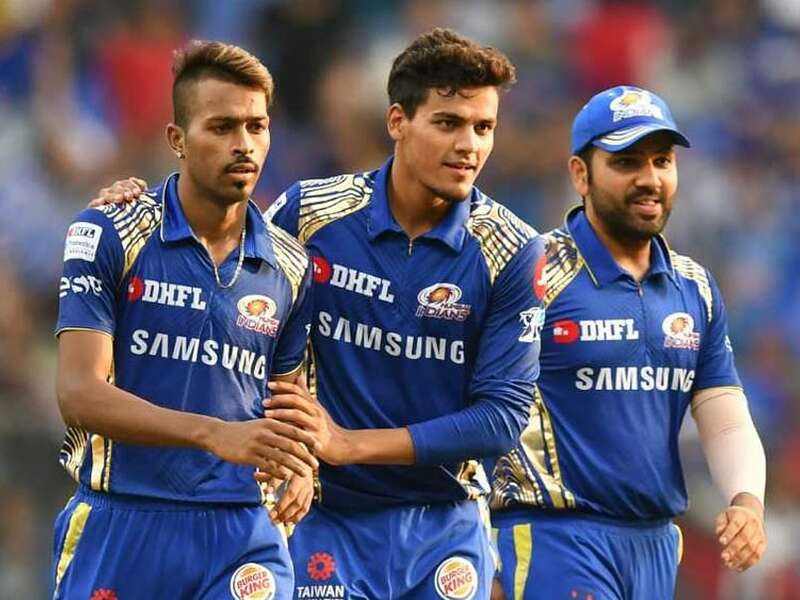 Mumbai Indians remain on 3rd place on the IPL table. 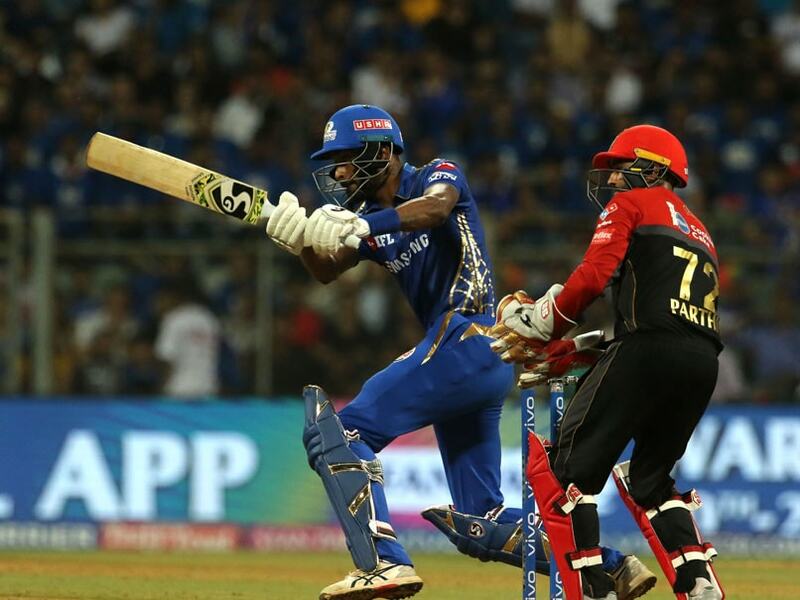 Rajasthan Royals also stay 7th but close the gap with the other teams. 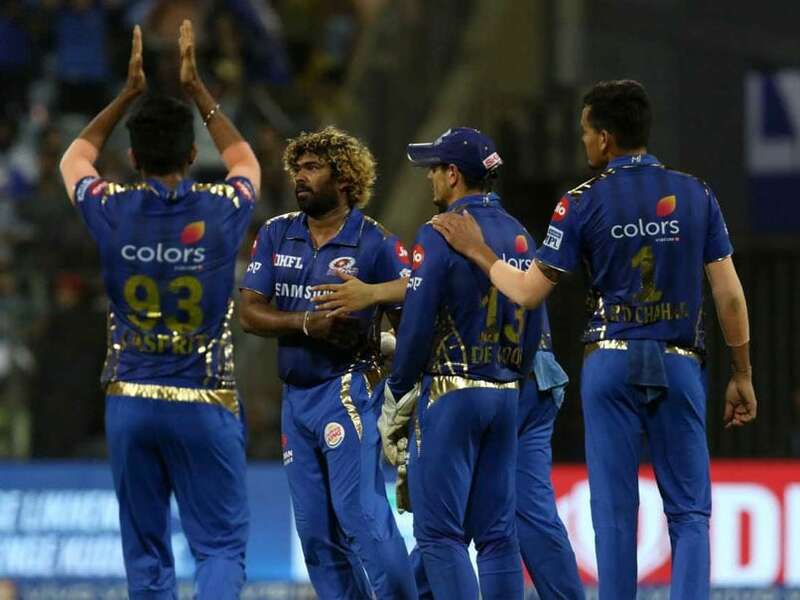 IPL 2019, Mumbai Indians vs Chennai Super Kings Highlights: MI scored 170/5 in 20 overs. 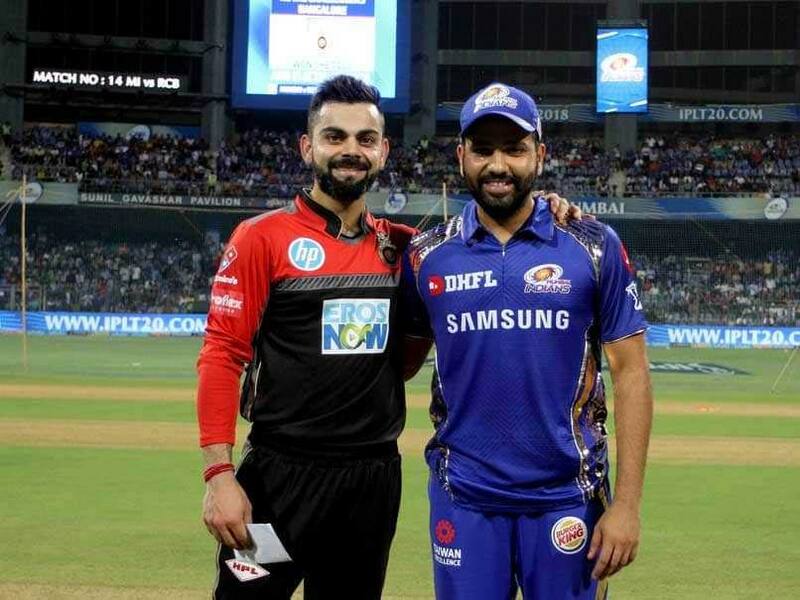 A controversy-laden first two games at their back, Kings XI Punjab will look to exploit familiar conditions in their first home match of the IPL. 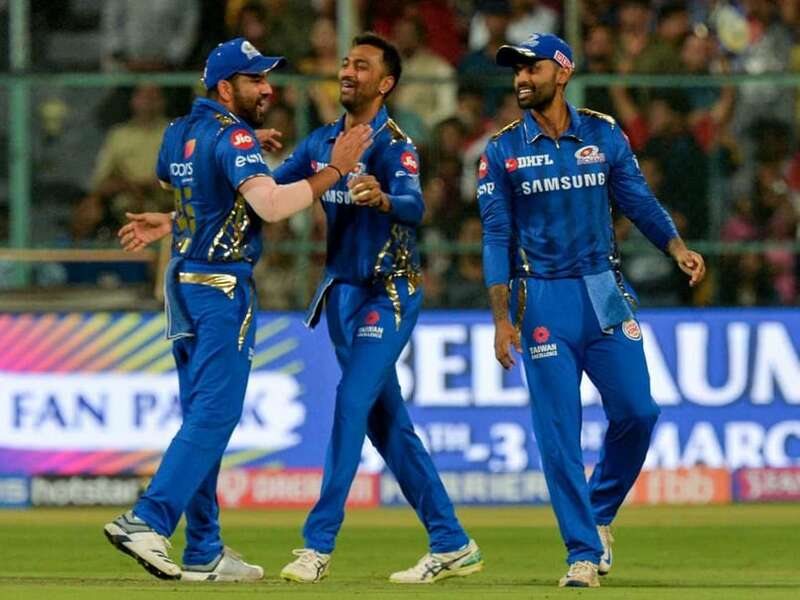 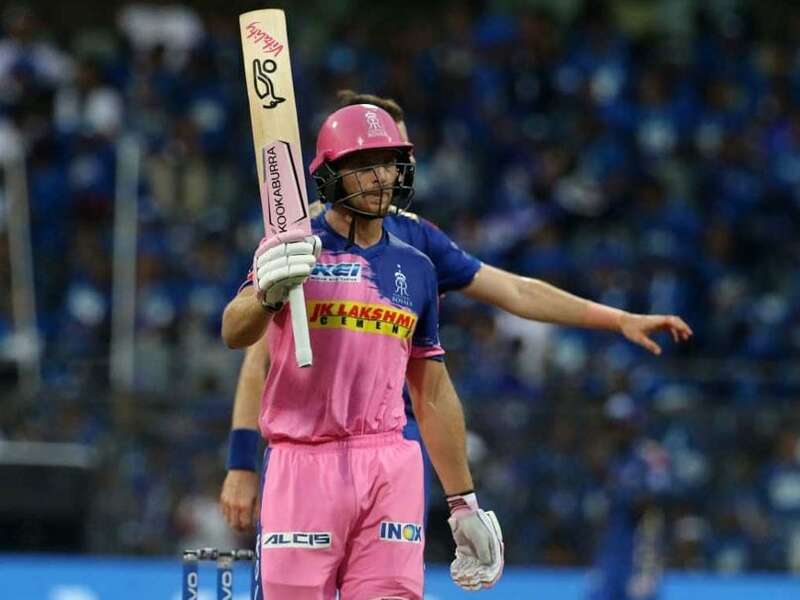 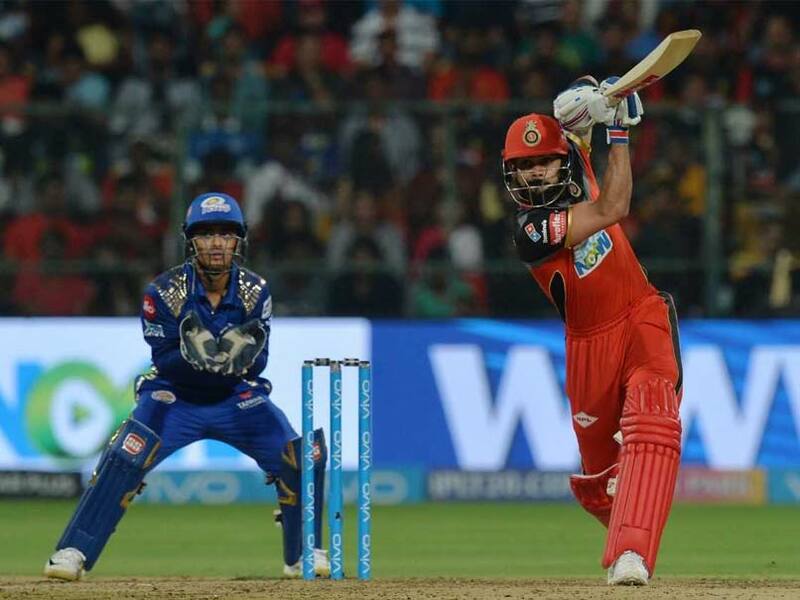 IPL 2019, Royal Challengers Bangalore vs Mumbai Indians Highlights: MI scored 187/8 in 20 overs. 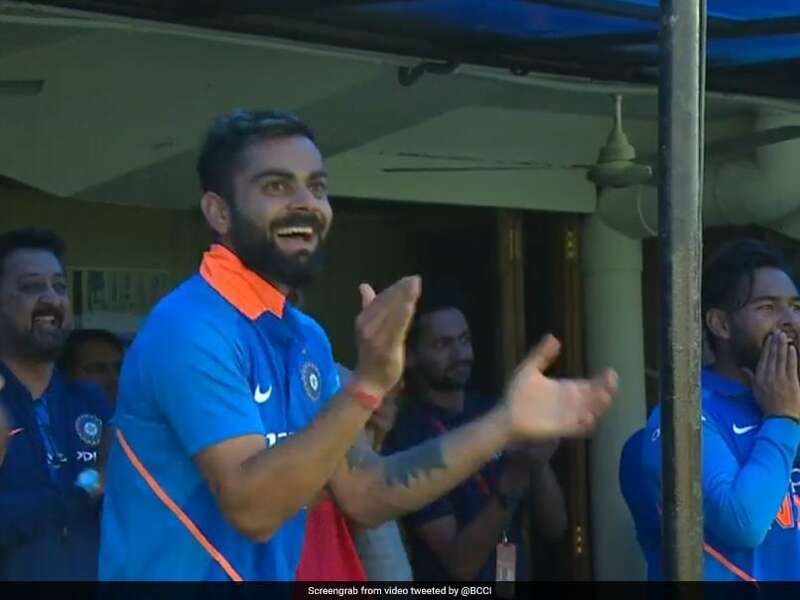 The savouring sub-plot of contest is the world's best ODI batsman Virat Kohli taking guard against the world's best ODI bowler Jasprit Bumrah. 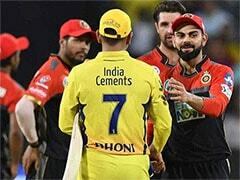 The big sub-plot of the RCB vs MI clash will be Virat Kohli taking guard against Jasprit Bumrah. 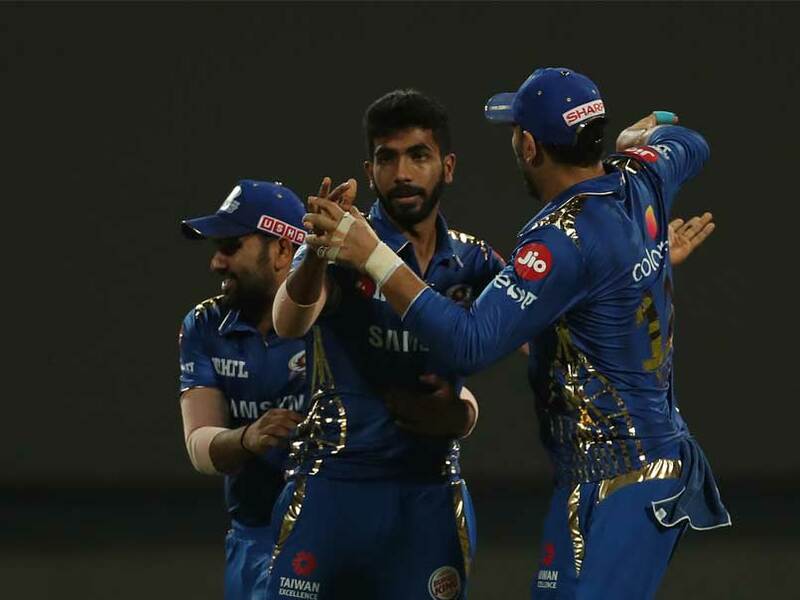 Mumbai Indians, three-time winners, had a forgettable season in 2018. 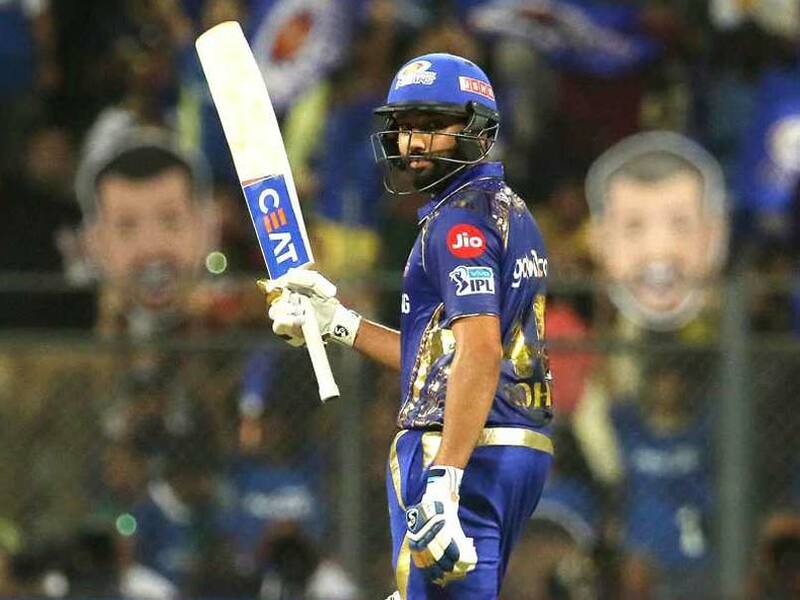 Rohit Sharma's decision for IPL 2019 season may be a way to prepare for World Cup 2019. 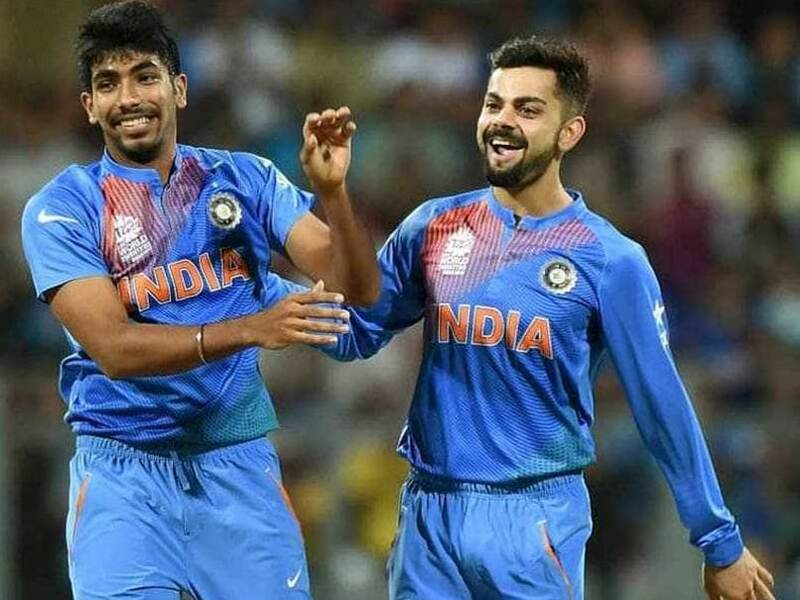 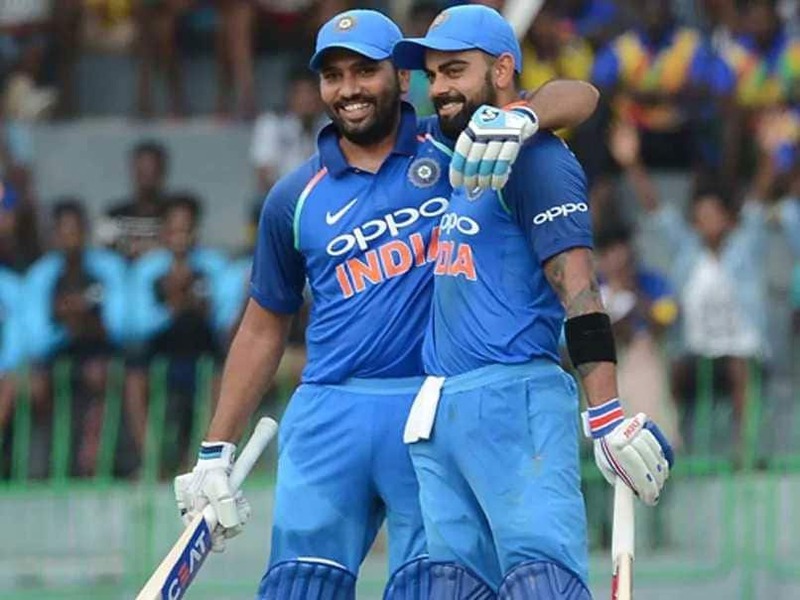 Virat Kohli and Rohit Sharma continue to be the two best ODI batsmen, while Jasprit Bumrah remains the best ODI bowler in the latest rankings. 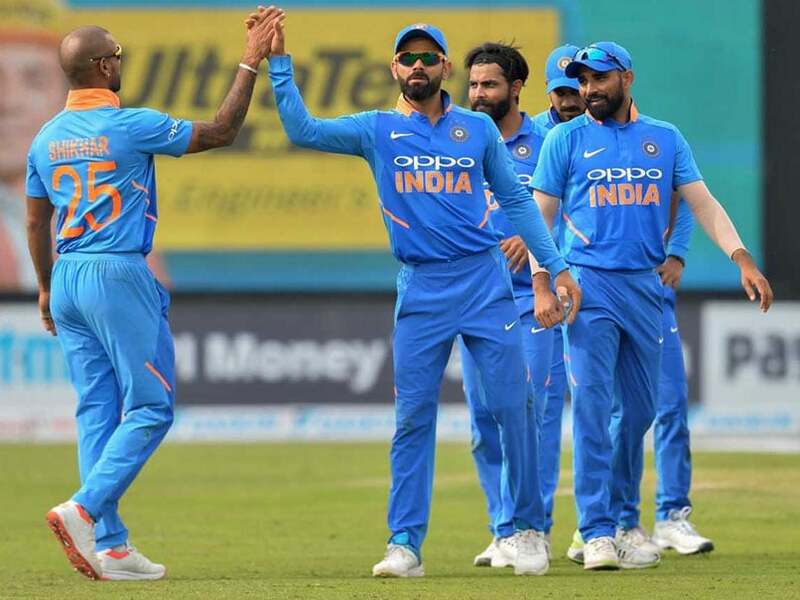 India rode on a 115-ball 143 by Shikhar Dhawan to post a mammoth 358 for nine in the fourth ODI against Australia. 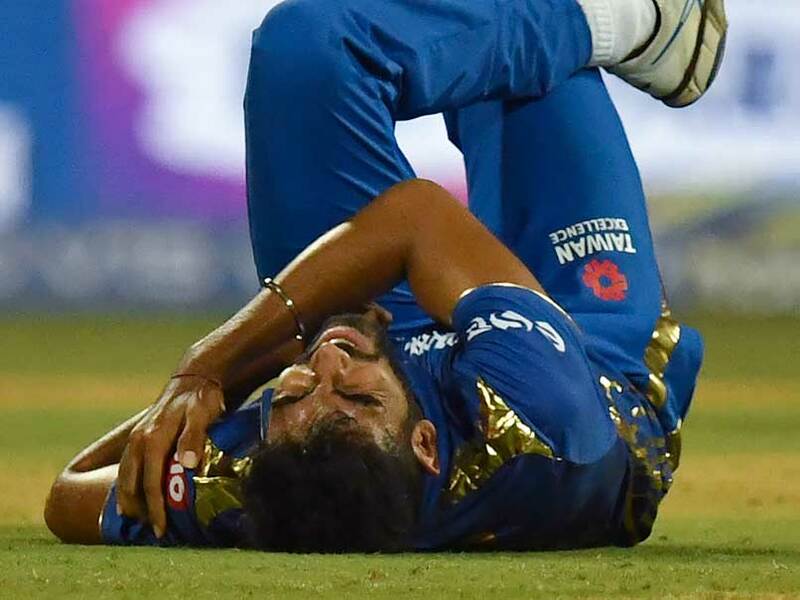 The CoA included Jasprit Bumrah in the A-plus category in the Annual Player Contracts for the period from October 2018 to September 2019. 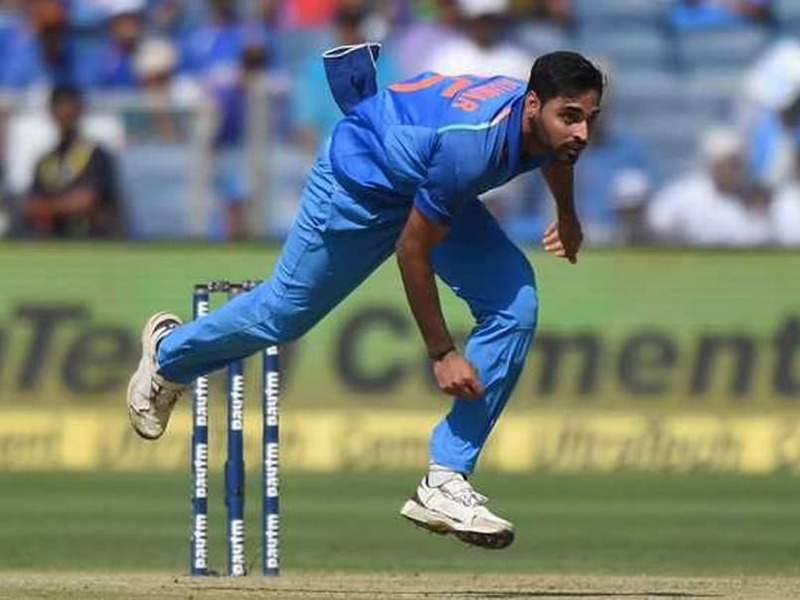 Bhuvneshwar Kumar was rested for the two-match T20I series and the first two ODIs against Australia.